6 second take: When you leave one job for another, there’s a lot to think about. But in the excitement of a new opportunity, there is something that you may forget: your existing retirement account. Let’s walk through the pros and cons of each option. Almost all IRAs have more investment options than 401(k)s. If you roll over your money into a Roth IRA, your investments grow tax-free. 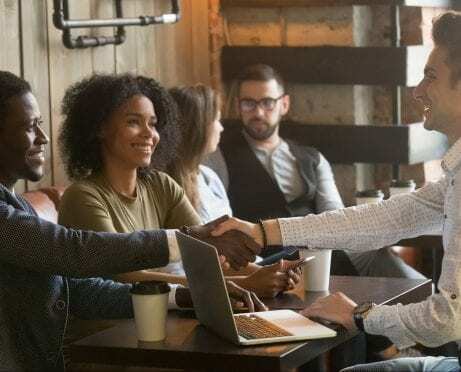 Rolling over from a 401(k) to an IRA could mean moving from low fees to higher fees, depending on your brokerage firm and/or financial adviser. 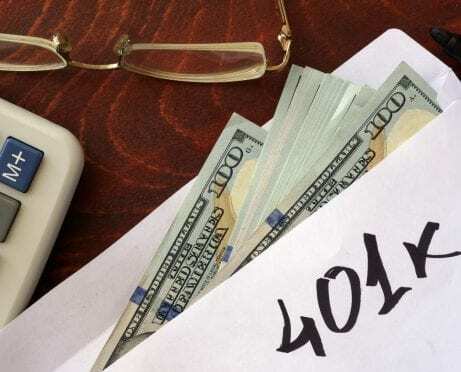 If you need a large chunk of cash for something such as a medical emergency, cashing out your 401(k) is a way to access it without taking out a bank loan. 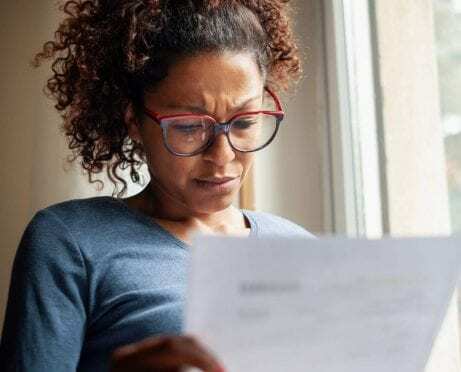 Cashing out your 401(k) means liquidating the account entirely. This is generally a bad move. If you’re younger than 59½, you’ll have to pay fees. Plus, you’ll be taxed at the federal level — and possibly at the state level — on the entire withdrawal. 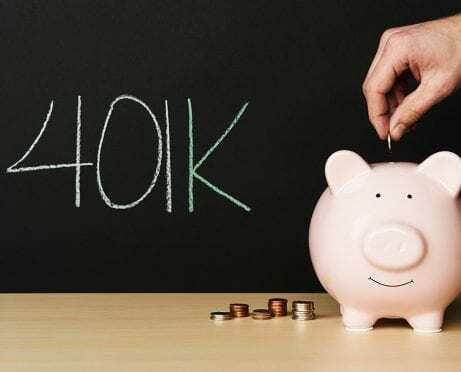 If you’re nearing retirement age, you might not need to roll over your 401(k). If you’re 55 or older when you leave your job, you can gain access to the money in your 401(k) without having to pay fees. However, you’ll lose this benefit if you transfer the funds to an IRA. 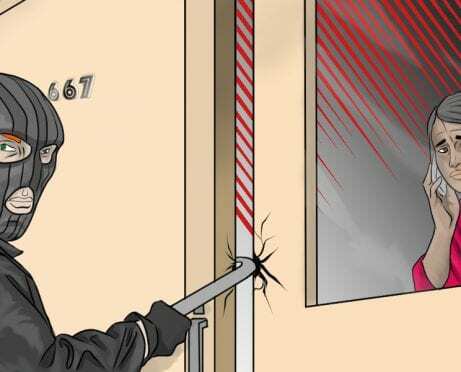 Instead, you’ll need to wait until 59½ to withdraw money without fees. This benefit is called a separation-from-service rule. It applies only to 401(k) plans that you leave when you are 55 or older. 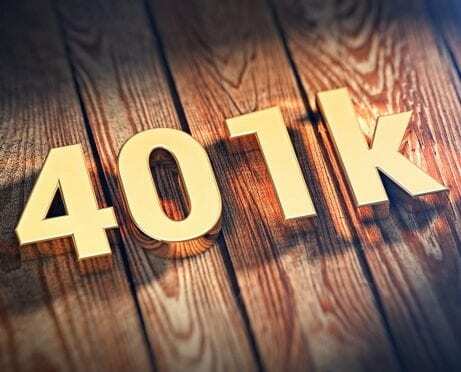 If your current 401(k) is performing well, why fix what isn’t broken? Such plans often have different investment options than IRAs. If you’re content with the investment plan, there’s no need to change it. Not transferring the money can leave you open to high fees over the long term. Check the fees you’re currently paying against the fees associated with rolling over the account or transferring it. If you have, say, six jobs and open a 401(k) at each, you’ll soon have a confusing investment portfolio. If you leave accounts at several different employers, you have to track all of them yourself. Some company plans restrict the types of accounts you can invest in. For instance, 401(k)s can be restricted to mutual funds, which can have high fees, and company stock. You may have more options in an IRA. You can keep your accounts more easily organized by maintaining only one 401(k) account. You might have the options of buying new stocks or having lower fees. Your new employer might not offer this option. 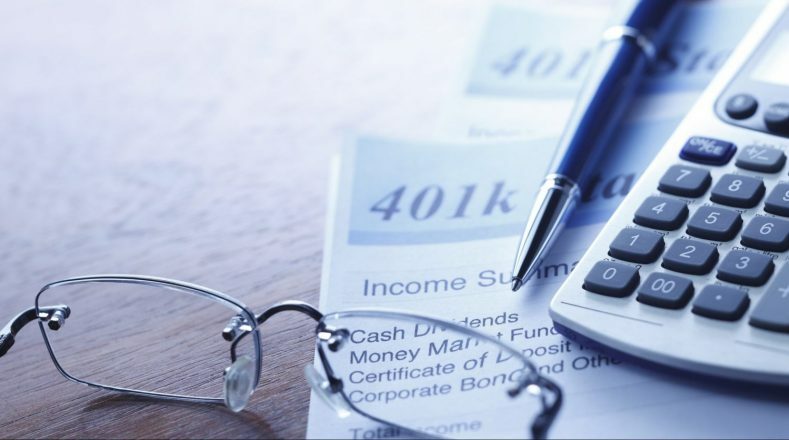 Your new employer might have a 401(k) plan with a higher fee or an IRA plan. Stephanie, 31, rolled over her 401(k) into an IRA after being laid off. Before she could initiate the process, Stephanie had to open an IRA account for her 401(k) funds to go into. She chose to do so with Vanguard. Further Reading: Learn how to invest in stocks online! Stephanie did the next step offline. “I mailed in the 401(k) company’s form, and the rest was taken care of by the two companies without me,” she says. “Within about two weeks, I got an email from Vanguard that the money had been transferred into the IRA, and I also received a letter in the mail from American Funds confirming that the account had been rolled out and closed. Retirement is in your future, and how you manage your money today matters. 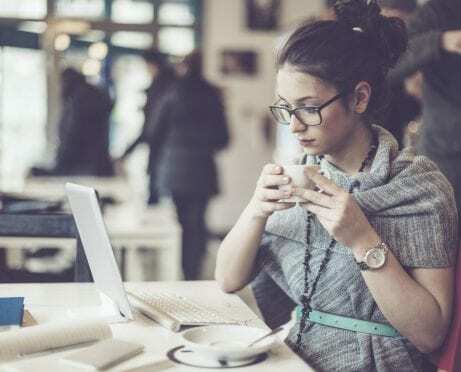 Whether you roll over your 401(k) into an IRA or transfer it into an account with your new company, you need to make the right decision with your money for the sake of your financial well-being. 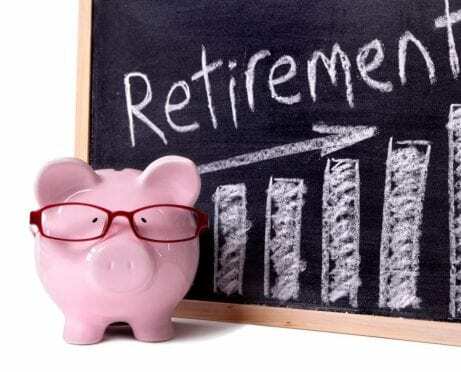 Retirement Quiz: Challenge Your 401(k) Smarts!